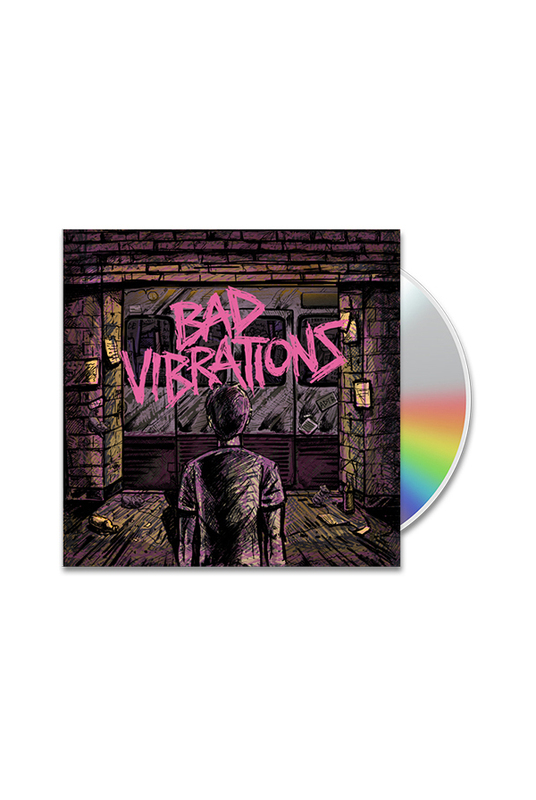 - Bad Vibrations CD. The Standard CD is a jewel-case. No die-cut cover and only one booklet / insert.